Many of the cross-platform technologies have merged on the surface in the past few years. React Native have quite been captured the attention of big companies like Alibaba, Tencent, etc. 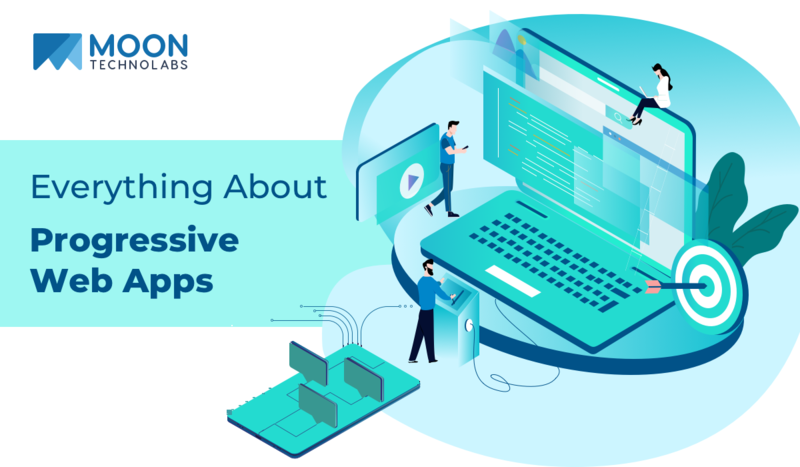 Of course, it becomes imperative for companies to choose a technology or framework for their app development for which React Native or Angular were amongst the forefront in the last couple of years. If you wish to check the best android app development framework over here. Top mobile app development company have constantly invested time behind looking for innovative technologies that help in building mobile apps with fewer efforts or rather to say with more functionalities and easiness. The shift from the ongoing battle between react vs angular was much rather tilted towards Flutter during the Google IO developers conference. Flutter is a revolutionary and promising technology that helps to build mobile apps faster on iOS & Android because of the Dart, a compiled programming language. Fast forward to last year’s conference, there was an announcement that the Flutter is ready for production with the Release Preview 2. Let’s dig deep into what is flutter and what does it do? An open-source mobile app SDK, rigged with the entire package of the framework, widgets, and tools makes Flutter an absolute technology to build and deliver visually enhanced and alluring mobile apps for iOS and Android platforms. Flutter is quickly climbing steps on the table to give tough competition to React Native and Native app development. Without waiting for further ado, let’s review some of the advantages of flutter beside speedy process, reduce app production cost and attractive & seamless UI app. 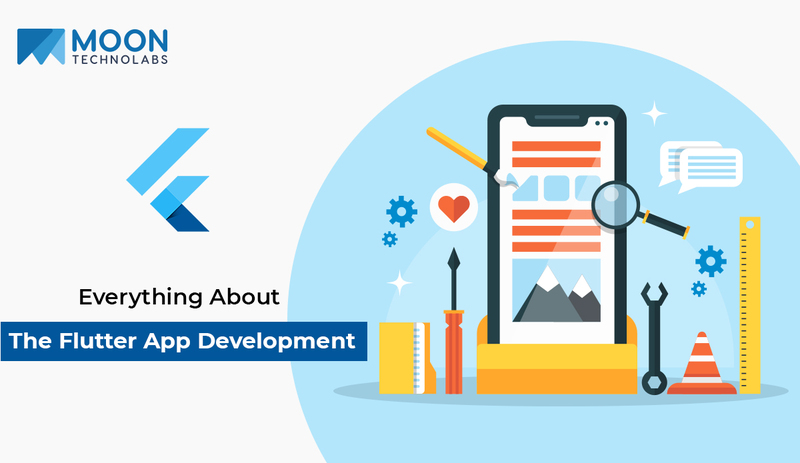 Mobile app developers have benefitted hugely with the Flutter’s ability to accelerate the mobile app development process. It also permits to see the real-time change in the app as soon as there is a change in the code. Hence, an immediate implementation, which is also referred to as Hot reload. Now, the team can work collaboratively on a live architecture for adding features, fix bugs or perform an experiment on the app allowing you to check improvements on the spot. Flutter mobile app developers just need to build one codebase which can be used on both the mobile platforms. This really proved to be a boon for developers. Due to the acquired capability of having its own widgets, designs and tools meaning the same app on two different platforms and yet, if you wish them to be different – it’s possible. Flutter is pro in being efficient and productive in saving time when it comes to quality assurance. Because the QA and testers have to check only one app performance, developers can write automatic tests. This ultimately leaves enough time with QA team. Flutter apps are fast, efficient and reliable. It provides continuous experience to users while using an app. In other words, flutter apps are smooth and quicker, performing user-initiated actions in a seamless manner and does not allow hang or break issue in scrolling, etc. Flutter easily channelizes the design making approach to create own widgets or enhance/customize the existing ones. There are many it adheres to such as Material Design widgets and Cupertino widgets. One of the marvelous benefits of Flutter app development is that it permits to use the same user interface on the older device versions as well. This feature comes at no extra cost for supporting older devices. Flutter is the best when you’ll need an MVP (Minimum Viable Product) of your app to show it to your investors or funding committee. It will help you develop MVP in the minimum time frame. The future of the Flutter app development services has just started to flourish. 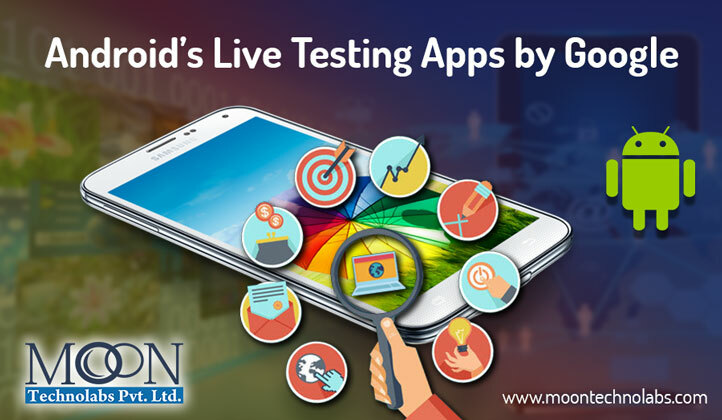 Top mobile app development company such as Moon Technolabs, is constantly involved in understanding the unexplored aspects of this technology so as to provide cutting-edge solutions to clients who are in a need of their own business mobile app. Before diving into the importance of UX and UI in mobile app design development, let’s take a plunge into the elements that comprise ‘User Experience’ and ‘User Interface’. It is the surface layer design of a mobile app and is generally associated with its look and feel and hence it focuses on the way it is interacting with users. Interfaces are interlinked faces of a design which creates identities and builds likeability. Without a good and satisfying interface; user experience will never be up to mark. The identity of a brand and its value is directly proportional to a simple yet elegant user interface. User Experience is all about the experiences of a user and what a user feels about the app. Its mainly related to task-driven approach in design and defining the navigational flow. This ultimately leads to establishing the business impression. The efficient UX of a mobile app design has to be designed for keeping in mind certain aspects relating to specific industry, target audience, market, the need for the end users, etc. One might be having lots of questions regarding how to make an app noticeable or to increase a user’s engagement? Before that, let us understand their role as far as the design of the mobile application is concerned. User Interface comprises of many elements and features while keeping the designing aspects of a mobile app and does not only limits to using synergic elements, cutting-edge themes, typography, and visually appealing color schemes. 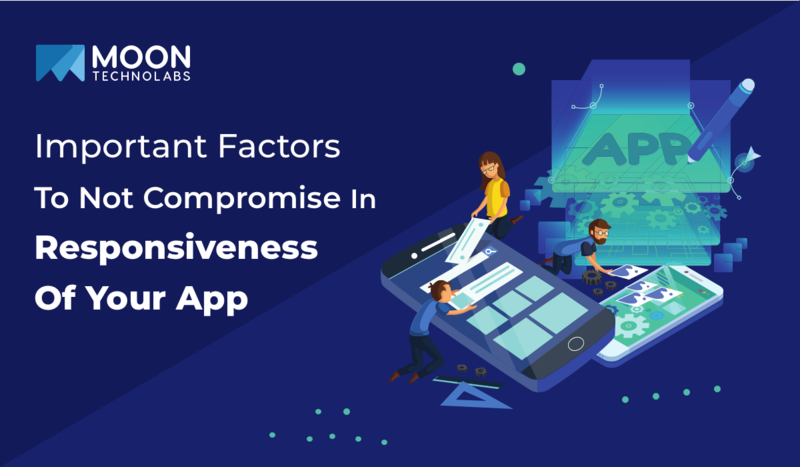 More importantly, to create an outstanding UI, not only one needs to use above elements at the optimum potential but also have to ensure the functionality of the app by perfectly amalgamating those components with each other. This will result in propelling user engagement, improving app user retention statistics and enhancing the brand awareness ultimately leading to increase success and revenue. UX revolves around the all and every aspect and indulgence of a user interaction with the mobile app. ‘User Experience’ will always attain higher priority than ‘User Interface’ considering mobile app design and development as its key role to accomplish professional business goals for building a brand image, elevating brand reputation and to intensify natural traffic and revenue. A significant development in the UX design can be achieved via extensive qualitative feedback in order to not only stimulate the response but also uplift conversion performance. Using simple symbols, classy & sober color, recognizable icons and buttons will help to gain the trust of and make users more familiar throughout the consistency in using the app. Ensuring the use of simple elements & components whether designing the visuals or language part will eliminate the need for manuals describing the working of your app. Performance of UI designs should be drafted in accordance with the valued time of users for instance, when loading a screen, etc. and being interactive with users about the process using the notifications. Simple Actions and Complex Content or vice-versa never works. Only attractive design of an app is never going to increase engagement, brand value or generate revenue. Hence, we recommend that the user’s flow must be compelling yet easy that involves simple action with simple content to create a significant impact and enjoyable interaction. Maintaining the consistency and uniformity throughout the app empowers the users in recognizing the usage pattern in overall app design. Researched and then recommended by the Apple in using 44-pixel squares for an appropriate touch will be suitable for generalized user-centric finger size. To give a natural essence to UI, designers may use the vital elements such as buttons, visual cues or toggles, gradients and shadows. Gradients and Shadows are typically used in developing attractive eye-catching 3D buttons and forms while managing to allure the displaying element inset or outset. 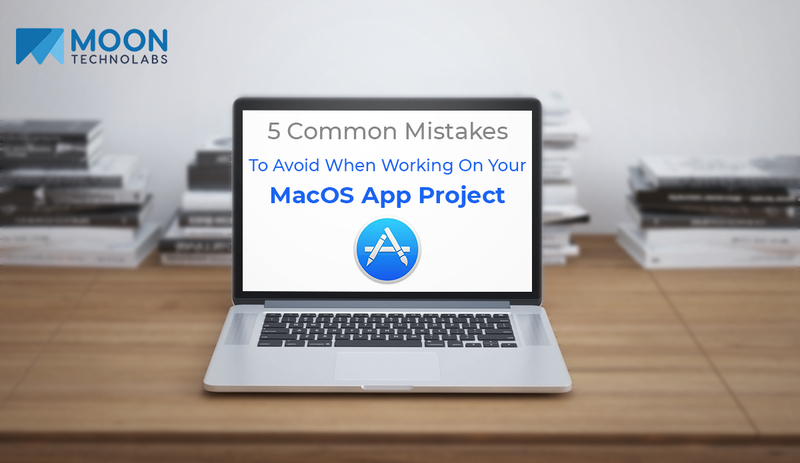 In order to make your app successful, allow a user to navigate less through the app while reaching for their desired task. Inducing a mobile app with lots of information and/ or confusing navigational pattern will consume their time and will result in them being disinterested in the app. It is quite clear that UI/UX plays a paramount role in mobile app development as it has a lot to offer like enhancing brand visibility and sales, loyal customer base, global presence, etc. everything can be comprised in making an app popular. Meeting eye to eye with business and end-users needs using comprehensive techniques, designers should collaborate with all the necessary aspects to satisfy and attract the target audience and market. Almost 2/3rd of the world population has access to smartphones. This has already let to surge in developing applications for all sorts of industry ranging from marketing, education, medical, travel, etc. However, these sectors are still holding the minor share of the app market. The sheer dominance has been acquired by Gaming Industry’. Over 90% of the app revenue is generated from the mobile gaming apps. With the rise in cutting-edge tools and techniques, mobile technology has catered to the niche community of people who love to play games. Moreover, these improved technologies have influenced millions of lives across multifarious sectors. Hence, it’s safe to say that mobile technology has a gigantic impact on the gaming industry. Let’s see the prime trends that have ruled and revolutionized so far and those that might will in the near future in the gaming industry. This has been one of the major sources to attract gaming community to download their app while being cost-efficient at the same time. Cloud-based mobile games make lots of things possible simultaneously such as multi-players, seamless integration with social media and hence, a favorable choice as developers are able to give more attention to the design aspect while cloud deals with all the other essential things. Social media is not limited to sharing posts, blogs, pictures, videos, etc but has become an innate part of everyday’s life activities including the games we all play. With everything being connected to Facebook, Twitter, Whatsapp, Instagram and Snapchat at the very least, mobile app games are no exception. The gigantic mobile gaming apps create the need for immersive players and an outreach social engagement so that players could show their achievements through share options that allow them to post about their game performance. Even the offline and asynchronous gaming apps have found their existence and have shown the tremendous scope of development. Many of these apps are likely showing promising future. They provide a safe & secure connectivity and non-competitive experience. Augmented Reality (AR) and Virtual Reality (VR) has already paved the way for the giant leap in the gaming industry. The technology is here and most likely to remain and break the floor and expand by developing into interactive games. Location-based technology has already gained momentum into becoming the prime factor in the gaming industry. Geo-location based games can hugely be financially benefited by branding or product based partnerships. In fact, a game developer can well adeptly use this technique to make the game more interactive. The wide usage of wearable devices is inducing the use of AR tools in mobile apps. Because of this, mobile game developers are heavily depending on them to facilitate this tech generation with unique gaming apps. A constantly generated thorough statistical analysis of gaming data is much needed to break the financial barrier and unlock huge profits. This data usually is the analysis and bifurcated information to optimize the game performance and provide tailored experiences. Moving on it prompts a financial way depending on players’ in-game behaviours. Developing engaging games are much on the priority list so as to have a personalized player experience and so that players can positively respond to it via in-app purchases and ad consumption. 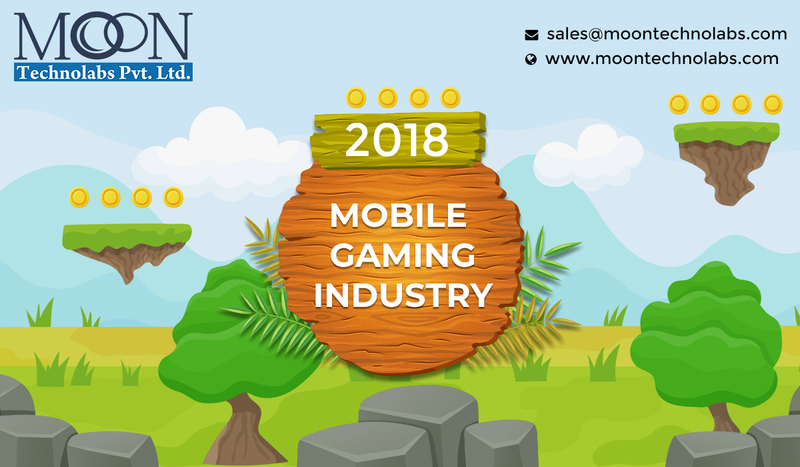 As compared to other app industry sectors, the gaming industry is gaining popularity and expanding at an exponential rate. Every now and then, there is a new addition to games with new features to add excitement and challenges to skilled players who quickly adapt to latest trends. The gaming industry is one hell of a mobile app segment to look forward to amazing future. What does it take to have your own Uber-like app? A complete guide on how to develop a taxi app. Since the world is on the go all the time, the last thing anyone needs on their plate is to worry about busy traffic or to look for a car parking space or merely spend on car repair. Hence, a tremendous surge and success in taxi or cab service industry. What’s more thrilling is how this service is made to reach out to everyone with ease to book and complete a ride without having to own a car. Thanks to many such services such as Lyft, Zipcar, Hailo or Gett but the one sheer outperformer in car-rent or taxi service is Uber. Transport company capturing the market and targeting busy metropolitan cities & riders with mobile apps to let passengers book a taxi and hence acquire customer base in the process. Uber’s success in cab hailing industry has paved the way for many other taxi apps and also following the footsteps in building an Uber-like app with an understanding of their business model, approach, and functionality. Let’s see what technology stack and how much it costs to develop an app like Uber, but first let’s understand a bit about Uber? Uber app is used to book a taxi. Uber operates in 375 cities of 77 countries with 80 million users. Uber app has been a real blessing for passengers as they can either instantly book a cab or schedule it for later with just one tap on the phone through Android, iOS, and Windows phone apps. The Uber cab service is around 40-50% cheaper than traditional taxi cabs and even the response rate is quicker. Uber is not only for passengers to book a taxi but also for drivers to register and can earn. Hence, for drivers, Uber acts as referral service and created job opportunities. Moreover, with its seamless app design & simple user interaction, great marketing campaign and minimal error reports, Uber has acquired a fair share of cab-hailing industry and others are following into the footsteps with slight modifications in the business model in same and other industry sectors. Customer places a request for instant taxi or schedule for later via the app. Respective details are sent to the nearest driver. The driver either accept or reject the ride. Upon rejecting, the request is sent to another driver. The customer can track the approaching taxi and its estimated time of arrival (ETA). The customer feels informed and more comfortable with cashless payment and knowing estimated ride fair. This is an important factor in Uber’s business approach and logic as it builds a positive reputation and also enhances service reliability. Primarily, one has to keep in mind different features & functionality while building an Uber-like app. Uber actually consists of two separate components, viz Uber Driver App and Uber Passenger App. Some of the passenger and driver interface features might overlap, however, each has its own importance and functionality. 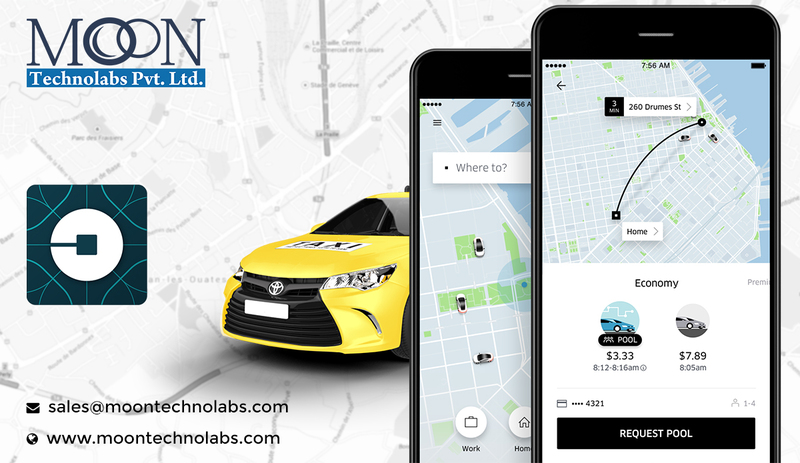 More importantly, it is hard to pin down the exact cost to build an Uber-like taxi app but based on the various factors such as app design & architecture, developer’s rate, feature-set & functionality, country, industry and many more related aspects. Push Notifications: Helps in keeping the user updated on ride status, car details, ETA, etc. Register/Profile: Register as a driver and update profile. There are three major aspects while developing a taxi app viz, Server, Mapping, and Payments. Since Uber has made their API available to the public, now it has been easier to build your own customized Uber-like app. Primarily, to handle and manage hundreds of user requests on a daily basis, the app has to be equipped with driver routes and servers. The final cost of the taxi app is depended upon the use of features, functionality, and components put together in developing the said app. Many mobile app development companies across the world have different hourly rates ranging from $20-40 to $130-150. Hence, below we have discussed and tried to derive cost associated with the above-mentioned aspects by taking an average of $50 per hour. Let’s see them one by one. 1). Geolocation and Coverage: In order for users to find the car location, GPS technology is put to use with maps integration and positioning. Also to calculate distance and find routes, you need to have routing servers. When a customer clicks on the map to point pick-up location or track the real-time car movement or the route or direction, it’s Google Maps. On the other hand location services operated by Uber, iOS apps are driven by CoreLocation framework for region monitoring & MapKit framework for selecting routes and directions. While Uber Android apps use Google Location Services API for location and Google Maps Android API to perform route and direction search. It would roughly require developers around 130 hours to integrate location & routing feature in your Uber-like taxi app. Based on the average price of development service, ‘Geolocation and Coverage’ should cost you approximately $6,500. 2).Payments: Today’s payment technologies have paved the way for easy and simple financial transaction gateways between all the concerned parties. Cashless in-app payment options via Stripe, Braintree, Paytm, PayPal is not only convenient for both passengers and drivers but also is safer & faster than paying through cash. Moreover, a passenger gets to know the estimated fare of the ride before placing a request. If your company is going to provide financial service as a matter of storing and processing credit card information and data, you need to meet all the necessary and updated requirements known as PCI compliance. Integrating payment gateway in your Uber-like taxi app is an in-depth and longer process. Hence, it will take around 125 hours to complete the process. Based on our basic hourly average rate of $50, ‘Payment Integration’ will cost you approximately $6,250. 3).Design: The design of your Uber-like taxi app will play a major role. As simpler and easier your app is to book a taxi, to locate and pay, the higher will be the acceptance and profit. Clear user interface and seamless user design app experience will make sure of smooth interaction with the customers. The designing time could vary depending on how intense, a classy and appealing design you have in mind. But the average time starts from 50-120 hours. Hence, ‘Designing’ will cost you approximately $3,000 based on the 60 hours of average time for completion of the designing task. Tech stack for push notification is pretty straightforward. Google Firebase for Android and Apple Push for iOS phones. A necessary part of the taxi service industry is that you have to keep the user informed about driver’s information such phone number, taxi details such as registration number and any other such important notifications can be achieved via SMS, email and/or push notifications. For SMS, Uber went with Twilio, however, there are other communication channels also like Plivo, Nexmo, Tropo or Sinch. Including push notification and SMS integration, it might take around 70 hours of work in total. Hence, the total time for registration and notification will be around 200 hours, which on the basis of $50 hourly rate will amount to $10,000. As we have calculated on the average base price, moderately one can take into account the total cost of an Uber-like taxi app could cost approximately $30,000 for iOS, $35,000 for Android and for the Native app, it will cost around $65,000. The workplace in a modern Web Design Company like yours is a dynamic one with various teams working on different projects in different stages. Your design and development team may be made of technicians from various backgrounds and departments, who in turn can be either internal staff or external freelancers or employees who telecommute. This kind of situation may lead to frustrations arising out of delays in responding to queries, miscommunication, lack of unified understanding, etc. Thankfully, various Online Collaboration Tools are available in the market that can simplify the life of your design team, and ensure that everyone is focused on achieving the same objective. It is a popular Cloud-based design, prototyping and collaboration tool. With Marvel, you can create designs either directly or sync it from your Cloud storage. The prototyping feature helps you to create prototypes that look real and can be easily viewed across multiple devices. The collaboration feature enables easy sharing of project info and feedbacks. Pricing – It comes in Free, Pro and Company versions. While the Free package is for single user covering 2 projects, the other packages cover more features, more users, and unlimited projects. Wake enables your designers to share their work directly from their design tools without having to leave them. Prototypes and animations can be easily shared, and you can also track how different ideas evolve into projects or products. With Apps available for Mac and iPhone, it is easy to track and collaborate on a project even when you are traveling. Pricing – There is a free trial version for 30 days, a Starter plan for $22 and a Pro plan for large teams that need loaded features. InVision is one tool that packs power in its punch. It helps in converting your design files from a static one to an interactive prototype easily and quickly. Different team members can give their feedback directly onto the designs and project status can be tracked from one centralized location. With InVision, it is easy to do real-time collaboration on designs, launch meetings, and present demos. One of the key features is that you can test your mobile or web product designs, and quickly integrate the customer feedback into your product. Pricing – You can sign up for free for one prototype for unlimited time or opt for plans that start from $15 and go more according to the features. With Zeplin, you just need to upload your design specs and it will create the designs for you. Apart from the regular collaborating and communicating features, one that stands out is that it can generate style guides and resources automatically. Pricing – It is free for 1 active project, other packages start from as low as $17 and go up, depending on the number of prototypes, users, and features. Active Collab is a simple, easy to use tool that comes with loaded features like Task Management, Team Collaboration, Time Tracking, and Invoicing. This tool runs on Cloud and doesn’t need any setup or installation. Pricing – Their plans start at $25 for 5 members and go up, depending on the number of users and Cloud storage space required. You can choose to self-host it for a one-time fee that starts at $499. Open Brand is an amazing design tool that helps you to create impressive design mockups required for client presentations. Design resources like Photoshop, Illustrator, and InDesign are organized in Open Brand itself, you don’t have to download them or leave them to access your files. Pricing – You can avail 1000 images worth of Basic package free and the premium packages start from $9.95 per user per month onwards. Read also: Is it wise to invest money and time in Mobile App UI Design? Paymo is an excellent PMS, especially for small and medium businesses. It provides a single platform for Team Collaboration, Timesheet Management, and Project Accounting. Various features include Kanban Boards, Gantt Charts, File Sharing and more. Pricing – You can try it for free for 15 days, after which packages start from $8.95 per user per month. This tool aids in creating interactive prototypes from static designs, that are used in making presentations to the clients. It also enables visual feedback where clients or team members can give their feedbacks directly on the designs. It is an excellent tool for interactive prototyping. Pricing – You can try it for free with limited features, premium plans start from $9 per month onwards. Red Pen, Bounce, Flatsies, Prevue, Marqueed, GoVisually, Design Drop, Frame Bench, Concept Inbox, Skwibl, EasyProof, Apollo, and Red Mark. Read also: Why UI/UX Design is Important for Mobile Apps? So, if you are looking for collaborative tools for your Web Design Company, you can try one or many of these tools over a free trial period to assess and then select the one which suits your needs. This list is an evolving one and is based on web research. It is suggestive only and the Tools are not listed in any particular order. Recommendations and additions to this list are most welcome, as are your experiences with any of the above tools. Apps are in vogue. They are a boon that makes life easier for everyone. They have changed life from being complex to easy. No wonder, wherever you are, you can pay, book, reserve, and chat at any point of time. Every day, Android Developers bring in some new changes and additions to them to make it reliable and worthy. Enterprises have to manage lot of apps at one time – which can slow down the process. With this feature, enterprises can conduct many apps in sleek and easy manner. Live testing of Google’s Instant Apps helps to create light Android apps. They can gel well with the web and let flexibility flow in. It will make it easy for them to juggle between the traffic at app and web together. The good news is surely making everyone happy. Contradictory but true, there are some things that can be proved fatal too for enterprises- such as increase in live testing apps can transfer more and more population towards app than web. Some enterprises can work through app but some still need web support due to bulk data. Coming time will call for enterprises to incorporate everything at one place or to divide it smartly. Another reason to watch it out is constant comparison between app and web. It is going to be tricky yet comforting situation. The apps are at real help but it can be a threat to web. It is going to be real time revel of events. What will happen next is really wait the watch. Watch this space for more news and views for such happenings. Leave your comments with us in the space below. People these days are engaged in investing their time in an extensive range of mobile apps available. The required information can be gained through the mobile applications. These apps are considered by several businesses as standard components of their marketing strategy. There are plenty of options made available for website development and if you want to design a great as well as functional mobile app then the design principles and interface are very important. The design principles are also called as heuristics and these are loose guidelines that can be made use by designers to perk up the value of a user interface design. If you are planning to become a Mobile app UI Designer then you should make the best use of the design principles to make your job easier. It is very important that the mobile app created by the Mobile App UI designer would assist you to accomplish your desired result mainly by use of mobile advertising strategy. There are certain users who have started investing their time for these mobile apps. The most common user interface design principle that must be followed is that the design should be organized purposefully and in meaningful manner. The ways used for designing must be clear and that must be recognizable to the users. The overall user interface architecture is based on the structure principle. Even mid-size and small-size businesses have elements that must be kept in mind while designing an Engaging App UI design and to develop it as an effective and user-friendly app. It is very obligatory that right colors are made use for the app and it is not cluttered for easy navigation. It is also imperative that the Engaging App UI design is kept simple and its consistency is maintained. These days it is possible to have ready UI design templates for mobile apps. In this way the time to develop the apps and costs is also reduces. The main idea behind downloading the UI templates that has been designed with the fundamental logic as well as builds upon it to create the application that you desire. The templates make available developers with a big place to establish as well as build apps upon The primary task of the Mobile app design services is to design the app with features like creating an attractive impact on the user, provide enticing look for the apps and make use of effective tools in designing the app. 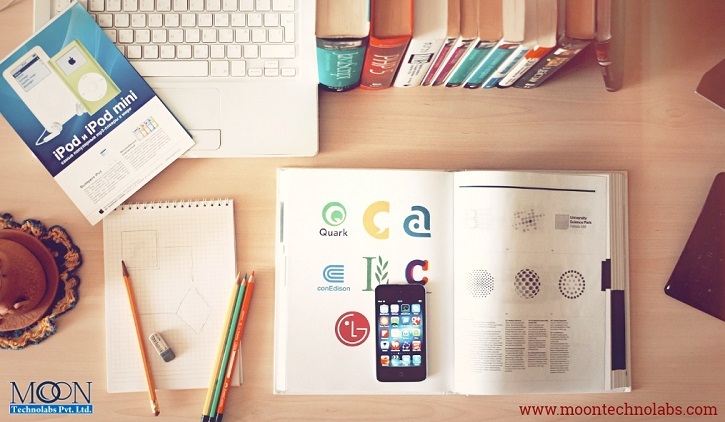 The main tools utilized by the Mobile app design services are Photoshop, HTML, Coraldraw and Adobe illustrator. The task requires complete compatibility among the devices and it is designed keeping in mind the resolution, graphics, screen size and other views. Overall in simple words it can be concluded that mobile apps provide a personalized user experience and help to understand the needs and problems of the target audience. Is it wise to invest money and time in Mobile App UI Design? 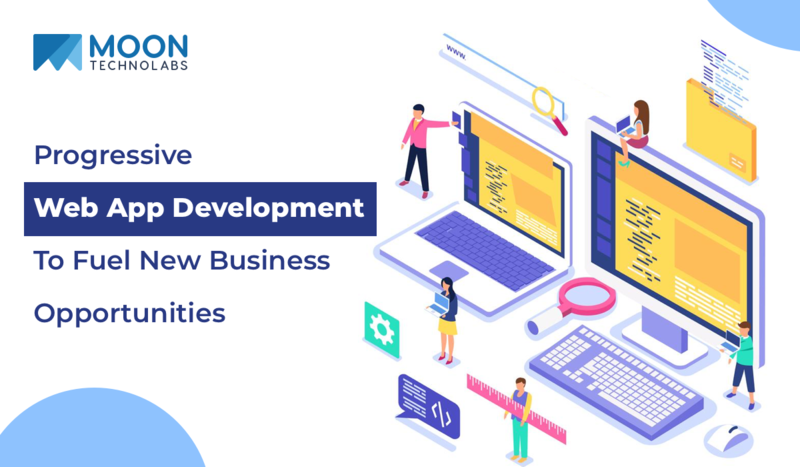 With the number of companies investing a lot of time, effort, and money in changing the direction of design and user interface to stand apart from other players in the market, the scope of mobile app development services have enhanced to a considerable extent. Moon Technolabs, one of the pioneering Digital Marketing Companies also offers a comprehensive range of services that includes best mobile app designs. A skilled team of experts and thorough professional designers come up with intuitive and impressive mobile design that help companies battle out to gain supremacy in the field. It is imperative to understand that user interface design is not just a marketing technique but much more than that. 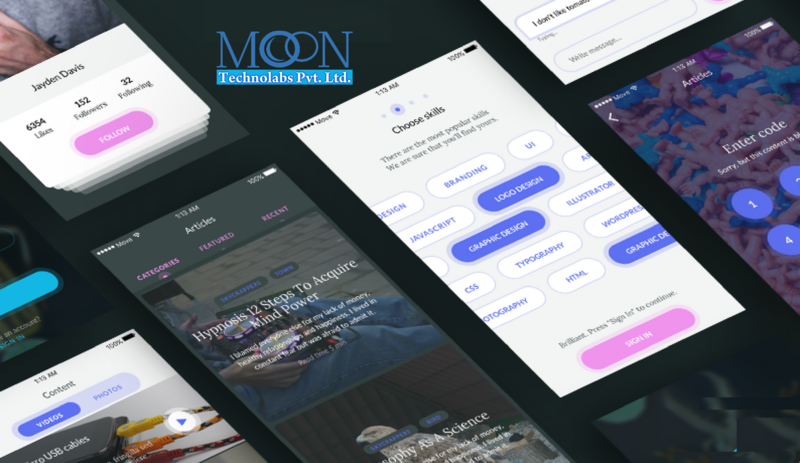 Moon Technolabs has a team of experts who have extensive knowledge about Android UI design, iOS app design and more to bring app users a unique experience. The company has won several accolades and appreciation for its best app design services. If one is looking forward to making apps visually differentiated from any similar kind of apps across a platform, it is important to look at them as a separate entity. At the same time, it is important to understand that consistency across Android and iOS severely lacks. For instance, some apps use hamburger menus, while some use text navigation and so on. Sometimes iOS app UI and Android uses the same navigation but sometimes it adds to a lot of confusion. This is the reason, many companies like Moon Technolabs invest a lot of time and money in mobile app design. Same goes with the Windows Phone UI design. The debate concerning the use of same set by all apps on a common platform is still going on, and the experts have different opinions and ideas. A remarkable technique for joining your ideation procedure and setting it into something that is more considerable and less requesting to envision is depicting wireframes. To various, the expression “wireframe” may sound new, yet wireframes are fundamentally a representation of the skeletal structure of a mobile application design, all the time diverged from a building’s frameworks. 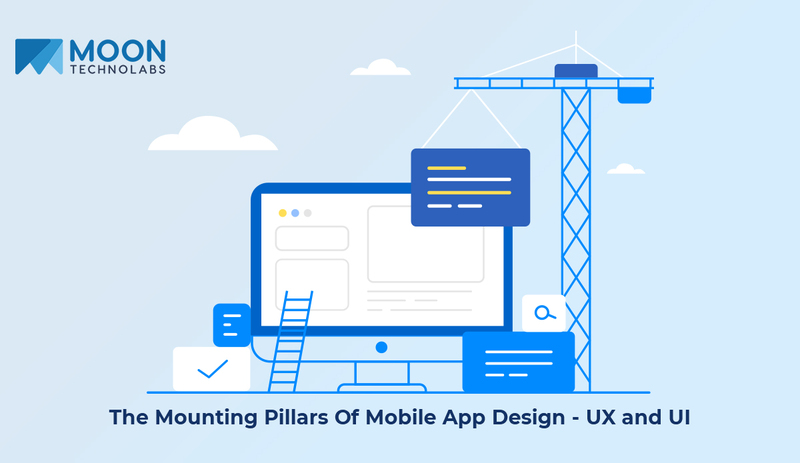 Being an application’s spine, they lay out the structure, hierarchy of leadership and relationship between the parts that make up a Mobile application. A wireframe is an illustrating gadget for any change organizations at the essential level. A wireframe is for the most part used to lay out the working and handiness of a particular screen orchestrated by customer needs. Wireframes can be effectively made through various tools like Balsamiq, ForeUI, Lumzy, Proto, iphone Mockup, Mockups.me, Mockflow and so on. Of course, the client must appreciate the noteworthiness of this progression and adventure the opportunity to bestow any desires and necessities that could be lost. 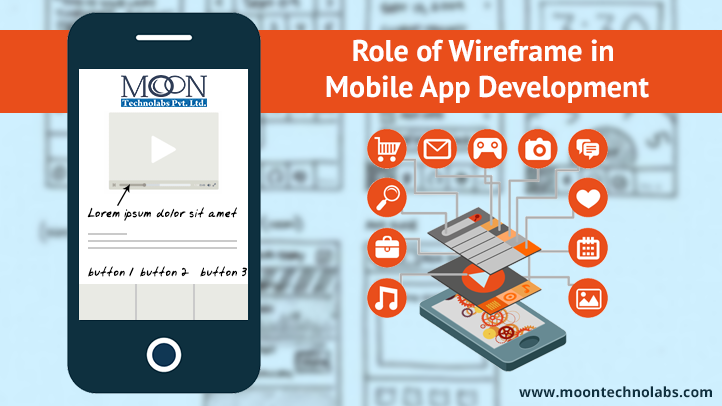 Usually, mobile app wireframe are considered little and not incredibly all around invigorating, yet rather it is in this stage the customer can co-operate the most with the originator to set up the structure of the last thing. Is Wireframes used to demonstrate just Layout? 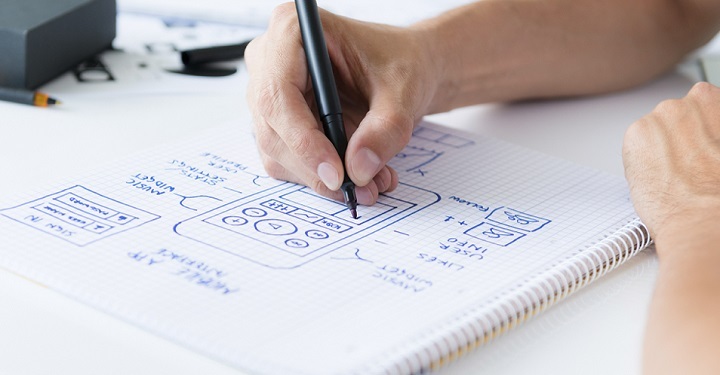 App wireframe give a basic way to deal with acknowledge the usability of an application by allowing the customer to envision and investigate through its various ranges. They deal with the customer through a full issue without being occupied by the visual arrangement and practical segments that at this stage may realize undesired draws of thought. Consistently being possessed with wire confining permits the architect and the customer to perform more significant and more gainful examinations of various diagram contemplations, thoughts, and work forms, realizing an application that is totally reasonable, characteristic, and straightforward. What is the lifespan of a wireframe? Customers and planners must know that the procedure of wire encircling begins at an early phase of application outline; however it is certainly not over yonder. It is an effective on-going movement that takes into account the vital course of action of the components of an application. Despite the fact that it may seem like an entangled and monotonous movement, wire encircling ought to be a brisk and clear errand. Before attempting to excel and make an underlying look and feel, the fundamental layer of ease of use and route must be worked completely by creating wireframes of all the diverse segments of the item. Moon Technolabs have all around planned high-fidelity mockups for wireframes must give the client a reasonable comprehension of the structure and usefulness of an application. We have an accomplished group to outline such a decent wireframes and we chip away at it adequately. Perceive how content lays out on the page. Study and rapidly refine the customer interface framework of web structures and smart segments. Assess general reasonability of the page plan against convenience best practices. Try not to incorporate more portrayal in wireframe; you may need to change it later. So don’t make it a dumbfounding one by showing more data. Free App WireFrames are not a cure-all, yet rather is something we’ve seen to be a critical tool — once we generally utilized for Mobile App Development. Wireframes give web builds an unmistakable method for what must be done. So wire surrounding makes it quick and sparing to change or even update a design layout in time when you should do huge changes and tweaking. For this Moon Technolabs is here to create Best Wireframes for App Development Projects.